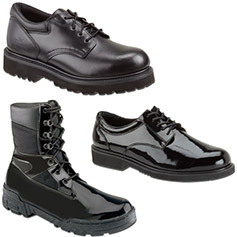 You spend all day and sometimes all night on your feet. 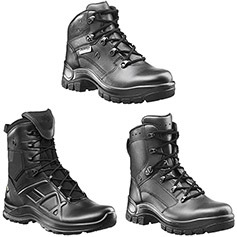 You should be wearing boots that can keep up with the demands of the job. 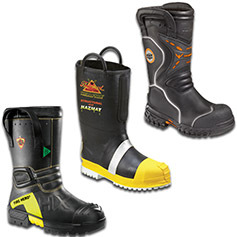 First Out Rescue Equipment carries boots from HAIX, THOROGOOD and FIRE DEX. 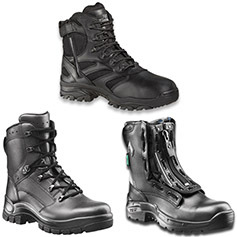 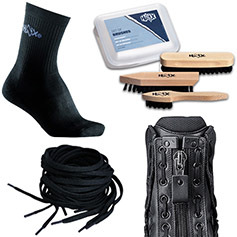 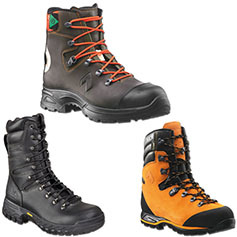 If you are looking for Structural Boots, Wildland Boots, EMS Boots, Rescue Boots, Haz-Mat Boots or Station Boots, look no further than First Out Rescue Equipment. 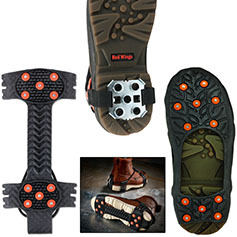 And remember...Your boots should “treat your feet, not beat your feet”.